In honour of Scottish and German lives lost in the First World War, a service of remembrance with a difference takes place in Victoria Primary on Tuesday 11 November. The Last Post will sound for two former pupils who died at sea in 1914 and then the choir will lead singing of Silent Night in both English and German in memory of German sailors cared for in Edinburgh hospitals or buried in local cemeteries after the Battle of Dogger Bank in 1915. Thank you to Duncan Bremner, for this story. As part of the Last Post project, artist Jan Bee Brown and musician Jed Milroy are working with Victoria Primary School and Newhaven Community Choir to remember former pupils of the school, and all those who gave their lives in the First World War. 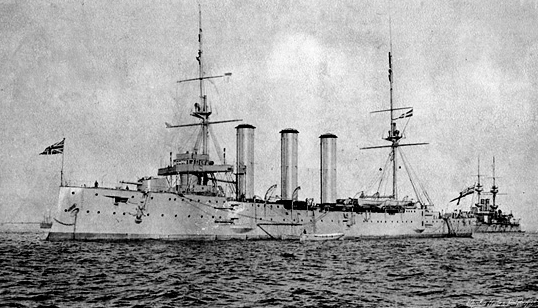 On the11th November at 10.45 am, P7 pupils and Choir will gather at Victoria Primary to mark the Last Post for two former pupils – James L. Gordon and Garn Wood who were lost at sea on HMS Monmouth, in 1914 at the Battle of Coronel. The assembled group will then sing Silent Night in both English and German, in memory of the crew of the SMS Blucher who were lost at sea during the Battle of Dogger Bank in 1915. The survivors of the Blucher were landed at Victoria Quay in Leith and cared for in local hospitals, the dead German mariners and their captain were buried with full military honours in Edinburgh cemeteries. At 7.00 pm the Choir, members of the Newhaven History Group and guests will be meeting at the Peacock Inn to mark the occasion with community singing and conversation. Jan has been working with P7 pupils to create a fitting creative memorial tribute to all in peril on the sea. She would also be very keen to find out more about any local stories you would like to share.